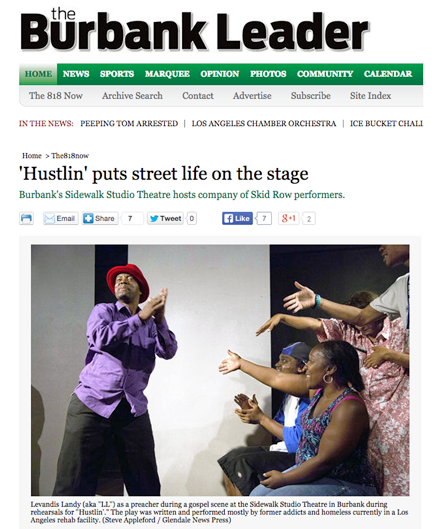 The Strindberg Laboratory brings you an original play, Hustlin. 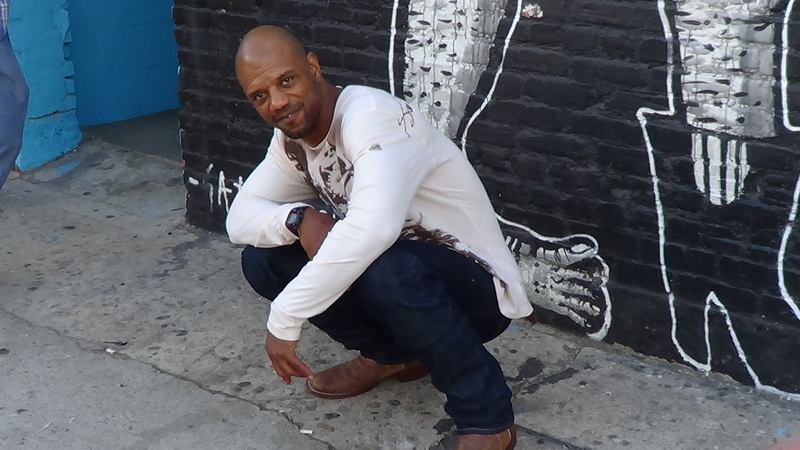 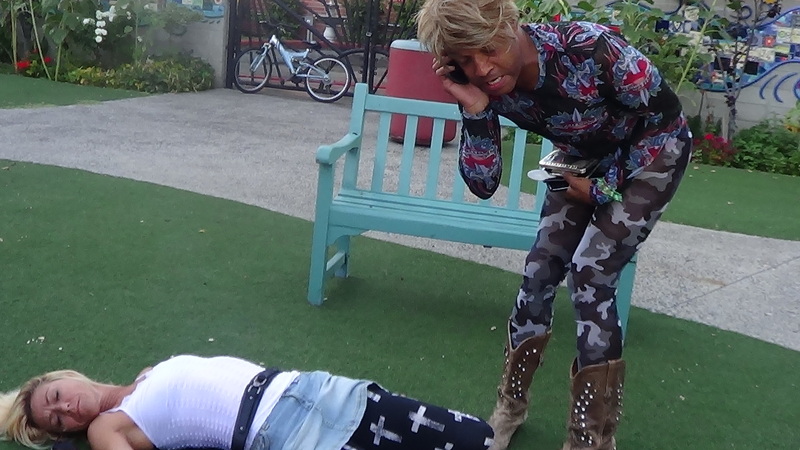 Developed at Skid Row, the play consists of 8 scenes based on real life experiences of the actors with freestyle raps connecting all of the scenes to produce an entertaining and enlightening audience experience. 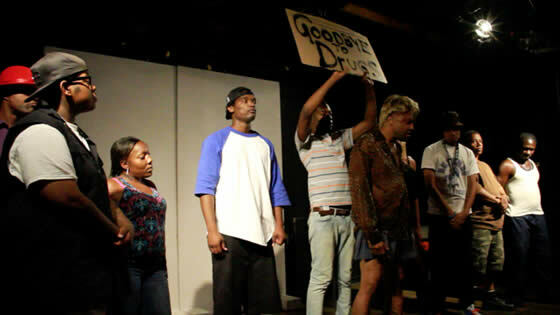 The audience gets a close-up look at the the ups and downs of hustlers, pimps, prostitutes, corrupt ministers and ex-cons trying to survive in a world where the game is stacked against them. 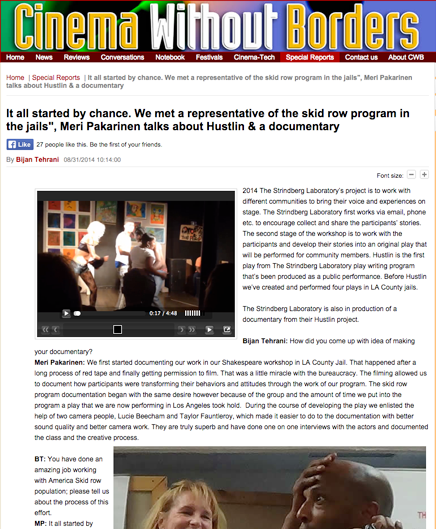 We are currently raising funds to complete a documentary about the making of Hustlin titled Hustin: Take 2 on Life.